California Funeral Directors Association - Advocacy & Management Group, Inc. 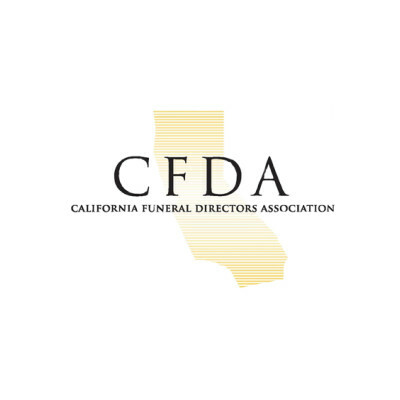 The California Funeral Directors Association (CFDA) is made up of 650 member organizations throughout California. The goal of the organization is to advocate and provide continuous professional development, and enhance the economic viability of member funeral service practitioners so they can best serve the public.